Used black 50 Ampere relay for switching the air conditioning for several types of Lancia Fiat and Alfa Romeo. 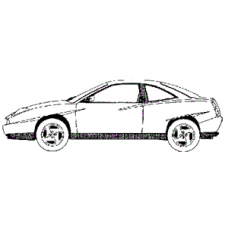 The relais is submitted by an Alfa 166 .. Cast downpipe with V-band connection to the turbo-silk and the usual viergats bolt pattern on the other side.Inside diameter of the pipe is 60 mm.The ..
Use flashing light for mounting on the fender for Lancia Delta HPE II, including the models.This flasher units are complete with the lamp socket and p..
New lower oil sump gasket engine Lancia Delta Integrale. Concerning a cork gasket.This packing can be used to replace the Lancia packing kit:7580559OE..
Black square relay 5 pin relay for lighting and audible warning device. 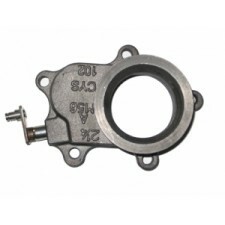 This relay is used in many different types including the Fiat Lancia Alfa and ..
New Garrett T3 flange for mounting to the exhaust side of the turbo. 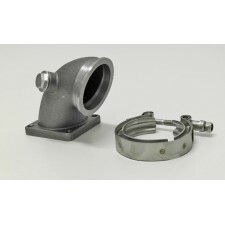 Concerns a cast flange with a V-band connection and equipped with an internal was..
Top quality specially made gasket, specially manufactured for Delenkorf manufactured product. Unique because:Precision cut from the latest packing mat..
New unused article.Fiat logo emblems for mounting on the rim. 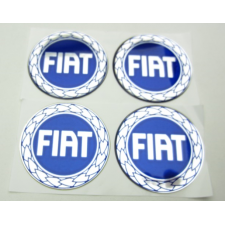 It is not a original Fiat emblems, and it is high quality stickers with a gel layer on t..